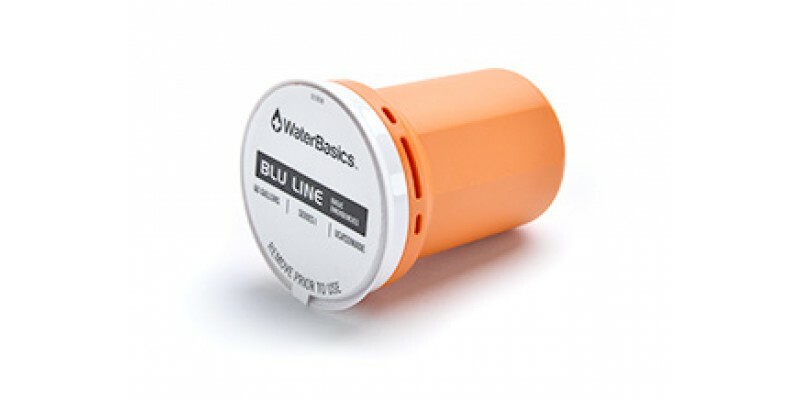 The WaterBasics BLU LINE filter is the perfect everyday filter. 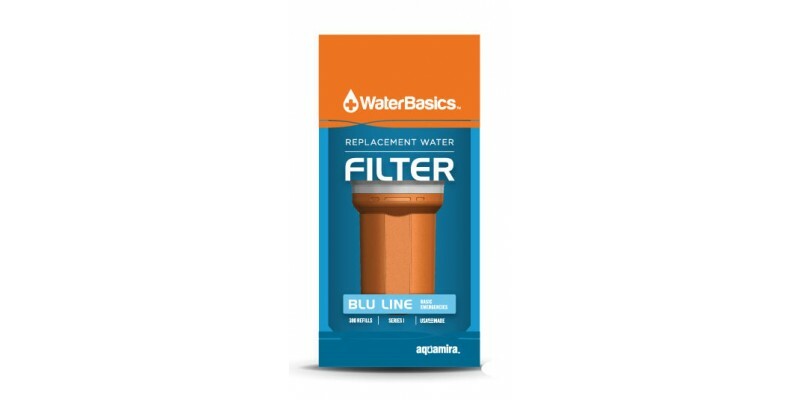 Use to improve the taste and odor of municipal water, potable water, or fast moving streams with a low-risk of biological contamination. Provides protection from protozoan cysts such as Cryptosporidium and Giardia.